New York State’s Catskill Mountains are a four-season recreational playground with a cultural undertone. It is easy to blend active pursuits with a dose of learning in this scenic region. From its Native American roots to its agricultural prosperity, from its famed Borscht Belt period to Woodstock, these mountains have many stories to tell. In winter, you can ski, snowboard and snowshoe… and tour museums. In warmer weather, visitors kayak, raft down rivers, swim in the region's clear lakes and enjoy concerts and gallery openings. If you enjoy hiking, the diverse offerings range from super strenuous to gentle country rambles. Mountain biking options abound. With all these active offerings, it is easy to overlook the wealth of historical attractions that the Catskills present. As a self-confirmed culture vulture mom, I admit that I try and infuse a dash of the cerebral into every family vacation. Like sneaking vegetables into my kid’s favorite meals, a stop at an enlightening destination is best tolerated when the learning is so subtle my kid’s don’t even detect it. The region is home to three of my family’s favorite museums that give you the opportunity to connect with the area's past. Even if your clan are not partial to museum visits, these suggestions might come in handy if the weather isn’t cooperating with your outdoor plans. These museums are so engaging your children will never notice how much they are learning. 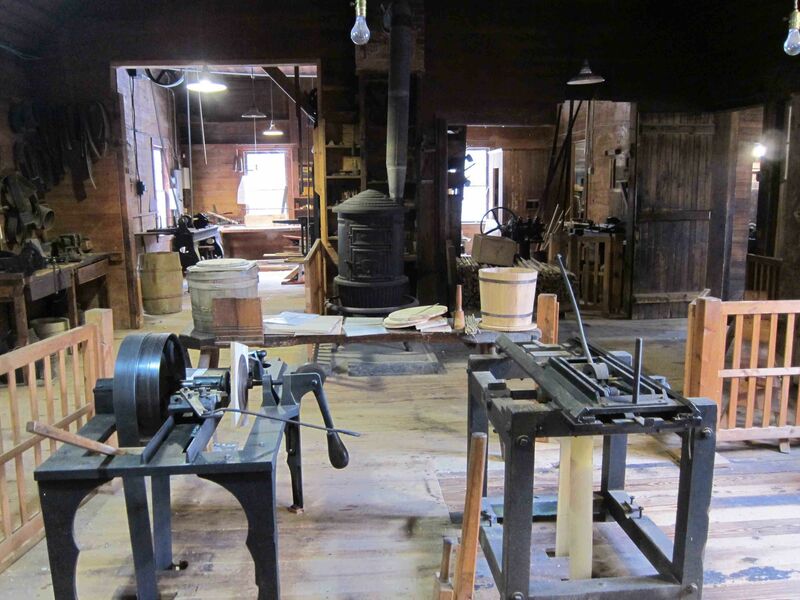 The Hanford Mills Museum is a living history museum in the Western Catskills near the Plattekill ski area. Hanford Mills has been the site of a working sawmill and gristmill since 1846. Traditionally powered by water and steam, it continues to function in a historically accurate fashion. Unlike Colonial Williamsburg or Sturbridge Village, you won’t find costumed re-enactors here. This is a deliberate choice, as Hanford Mills elects not to tie itself to one specific period of time, preferring to let visitors see how the mill and its environment has evolved from its roots to the present. There are lots of demonstrations and hands-on activities. The museum is open from May 15 to October 15 each year, but they have a special winter event that my family cherishes. Each February, the mill opens on the first Saturday of the month for the Ice Harvest. Before the days of refrigeration, ice was harvested to preserve agricultural products and to keep food cold in the warmer months. 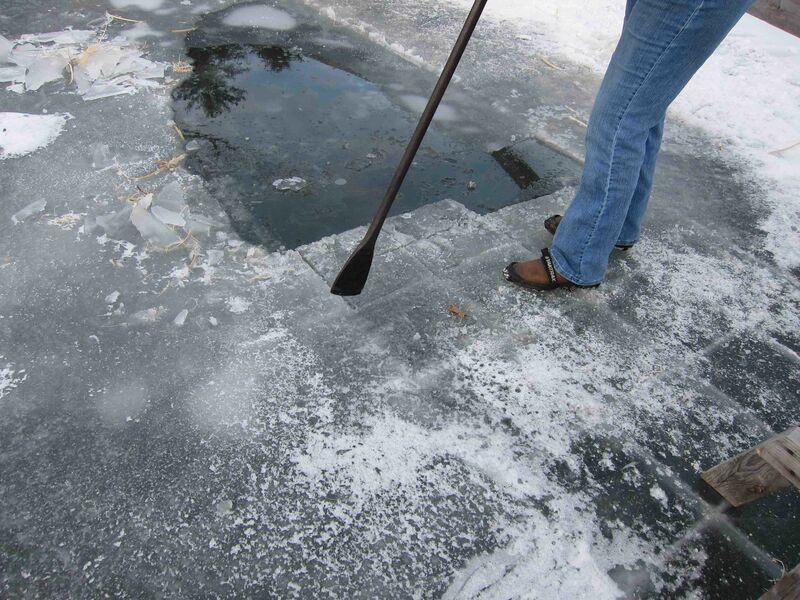 Visitors can walk out on the frozen pond and help cut blocks of ice using vintage saws. The ice is hauled by a horse-drawn sled and packed in a traditional icehouse. Besides the ice harvesting, there are sleigh rides, ice fishing, bonfires and candy-making workshops, which spell old-fashioned wintery fun. Local eateries donate soup for the hot soup buffet to help you warm up. Admission is always free for kids 12 and under. If you are able to return for the traditional Independence Day Celebration in July, you can help make ice cream with ice that was harvested during the February event. The ice cream churn is powered by the mill’s steam engine. You get to sample the homemade ice cream, a refreshing proposition. 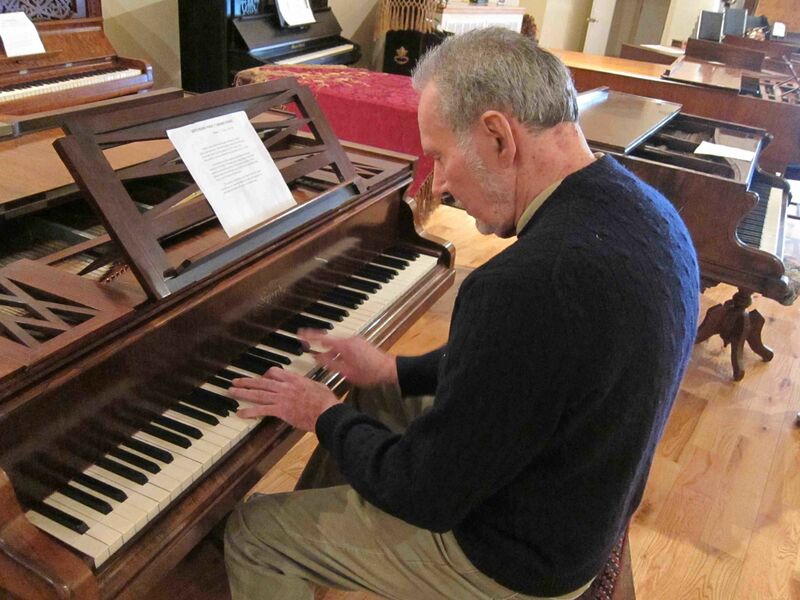 Whether you are a musically inclined family or consider yourselves tone deaf, a visit to the Catskill Mountain Foundation Piano Performance Museum is great fun. 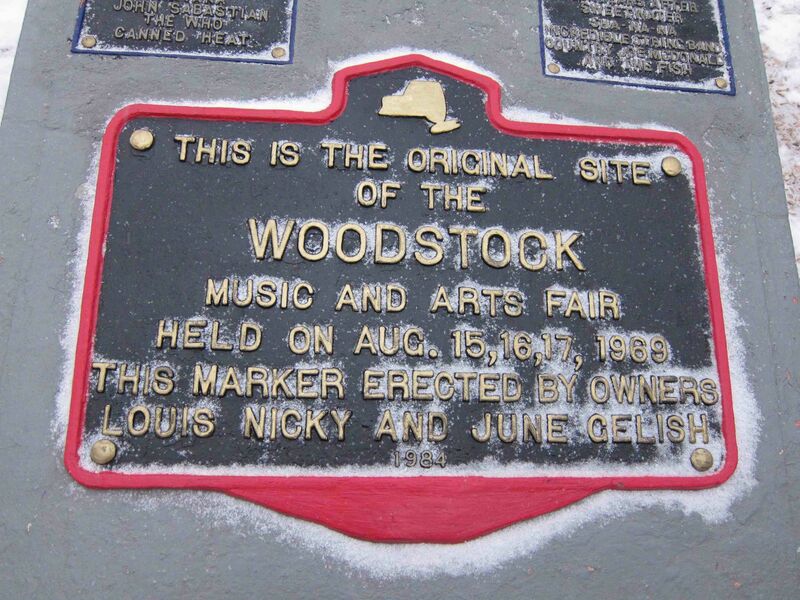 The Catskills have long been home to a wealth of artists and musicians, so the location is fitting. The museum is near the Hunter Mountain ski area, so you can combine a day of skiing with a visit here. View a large one-of-a-kind collection of pianos from the past four centuries. Besides educating yourselves on the history of pianos, you can learn about the history of piano tuning, piano manufacturing plus see a colorful display of piano shawls, delicate hand embroidered silk throws that adorned pianos in the 19th Century. Don’t miss tickling the keys of Liberace’s piano. The friendly docent staff at the Piano Performance Museum plays various pianos for visitors and, since the museum is still quite undiscovered, they take time to answer all of your questions. If you are the parent of a tween or teen who is conflicted about continuing their piano lessons, a visit here might be the perfect panacea. 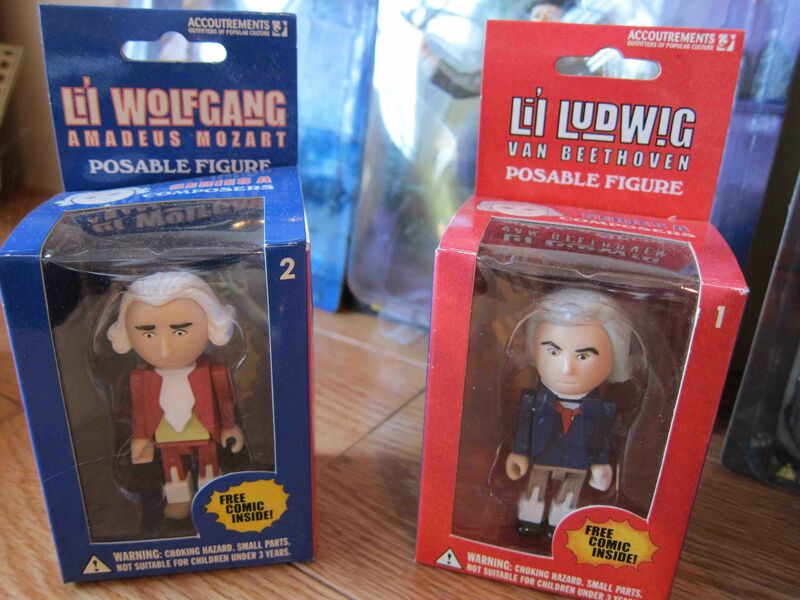 The gift shop sells tiny Mozart, Bach and Beethoven action figures, which make a whimsical gift. Time your visit to coincide with a live, kid-appropriate musical performance at the museum’s Evelyn Weisberg Concert Hall. After a visit to the piano museum, my movie-crazed family often heads next door to the Doctorow Center for the Arts, a three-screen state-of-the-art cinema. A range of films screen here, including mainstream, golden oldies, independent and foreign films. There are discounted tickets for kids that encourage the entire family to see a film without breaking the bank. Hunter Village Square is just across the street. It is a center for the arts, and it features a spacious gallery with a frequently changing exhibit of works by local artists. It is also home to a fine bookstore, with a large selection of local authors and children’s literature. Bethel Woods Center for the Arts is located on the site of the famous 1969 Woodstock Festival. Today the spacious campus is best known for its 15,000-capacity performing arts venue. Families flock here to listen to a variety of open-air concerts in this bucolic setting. It is also where you will find the Museum at Bethel Woods. The museum tells the story of the turbulent 1960’s. Important themes of the decade, such as the Civil Rights Movement, Women’s Liberation, counterculture and the space race are documented and explored using multimedia exhibits. The Woodstock Festival is examined from the audience’s perspective. 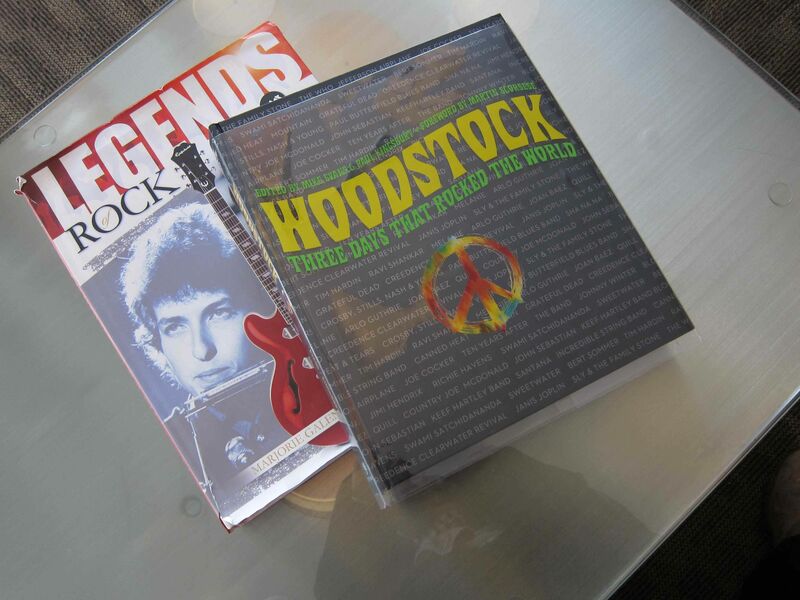 It paints a vivid picture of what it might have been like to be present at the three-day concert with some 500,000 others, listening to the live sounds of some of the greatest musicians of the era. The exhibits delve into the influence that the 60’s and Woodstock continue to have on today’s society, putting the event in a current context for all of us. We enjoyed watching video footage of the concert and sitting in the psychedelic bus that seemed to capture the essential hippie mood of the decade. Allow at least two hours in the museum, plus some time to meander the scenic grounds and walk in footsteps of Jimi Hendrix, Janis Joplin and other rock icons. If all this nostalgia has given you an appetite, the Dancing Cat Saloon is located just across the road. Tasty burgers, fresh salads, plus heartier fare like ribs and meatloaf are prepared with flair by Chef Jay Weinstein. He is a Culinary Institute of American graduate who was actually at Woodstock himself as a teenager, so he may be coaxed into sharing his personal experience with you. Desserts are mouth-watering, so save room. For East Coast urban families, the Catskills' proximity to New York, Boston and Philadelphia is a big plus, with unspoiled nature so relatively close to major population zones. It has been a resort area for these cities for generations. The Hotel Vienna is located in Windham, New York near Windham and Hunter Mountain ski areas and only a few minutes drive from the piano museum. It offers comfy motel-style units and an indoor pool. What we like best at the Vienna are the warm home-baked cookies each afternoon, served in the common room in front of the roaring fireplace. Tea, coffee and cocoa are available anytime, plus the free continental breakfast is delicious. The Sullivan in Rock Hill is very near Bethel Woods. We love this hotel for its cosmopolitan vibe, chic but simultaneously kid-friendly. The indoor pool is brand new and they have an arcade with pinball machines, a game so retro I can actually beat my kids. They own Crust, a casual Italian restaurant that will deliver a hand-tossed pizza to your room. For a gourmet treat, try Bernie’s next door. The broad menu serves everything from comfort food to sushi and focuses on locally grown products. If you’re looking for accommodations near Hanford Mills, the Andes Hotel has 10 very basic, clean motel-style rooms. It benefits from a chef-owned restaurant that draws diners from near and far, thanks to its well-priced menu of American classics. For something with a bit more panache in the same neighborhood, try the Roxbury. Each room in this trendy motel is individually decorated and some have a space age theme that my teens love. They are both near Plattekill, a small family-owned ski area that offers varied terrain and snow tubing. For more information on planning a Catskill Mountains vacation, visit the I Love NY website.